Rita joined HDT in July 2013. Her love of people has taken her through many types of customer service related roles over the past 30+ years. Rita also takes pride in the success of her adult sons, one son and daughter-in-law are actors in NY, and the other is studying to be a psychologist at UNM. 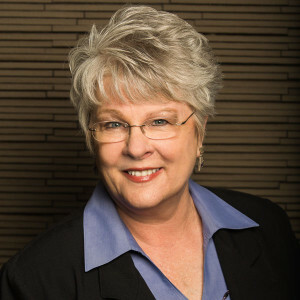 Rita genuinely takes interest in her valued role with prospective and current patients, assisting with care coordination efforts at our North and South Clinics, as well as with Eldorado Skilled Nursing Facility. Rita appreciates the personal level of care we are able to provide patients and their families at HDT. We see more to patients than their illness, noted by smiles and laughter focusing on the positive side of life. Rita will be happy to assist you with your needs or concerns when you call.